SmoothGroovesRadio1, The Late Night Wind Down! 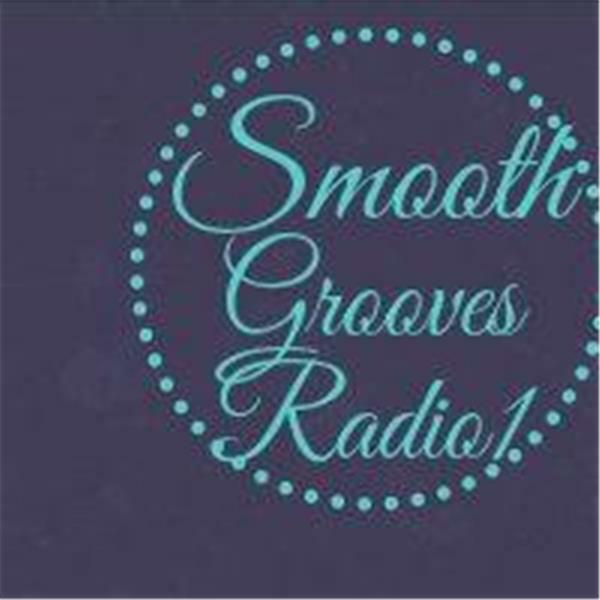 SmoothGroovesRadio1! The Late Night Wind Down. Playing Smooth Nostalgic R&B and Hip-Hop Throwbacks, For The Weeknight Wind Down. SGR1! SmoothGroovesRadio1, Saturday Night Special playing Nostalgic R&B Throwbacks!